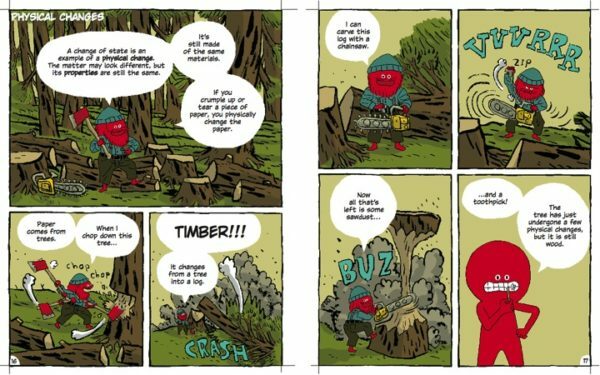 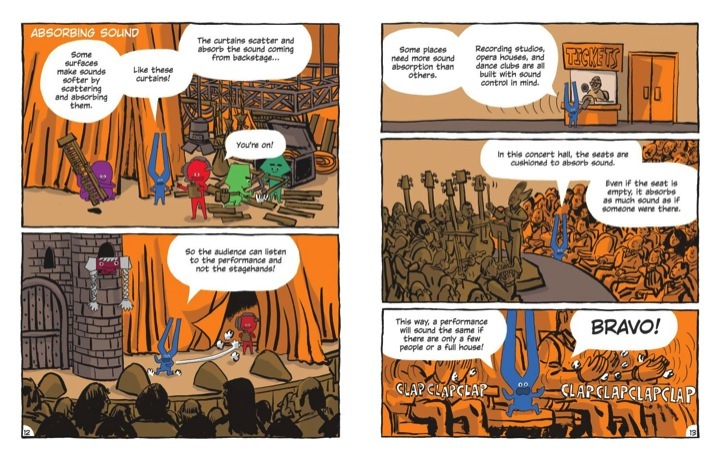 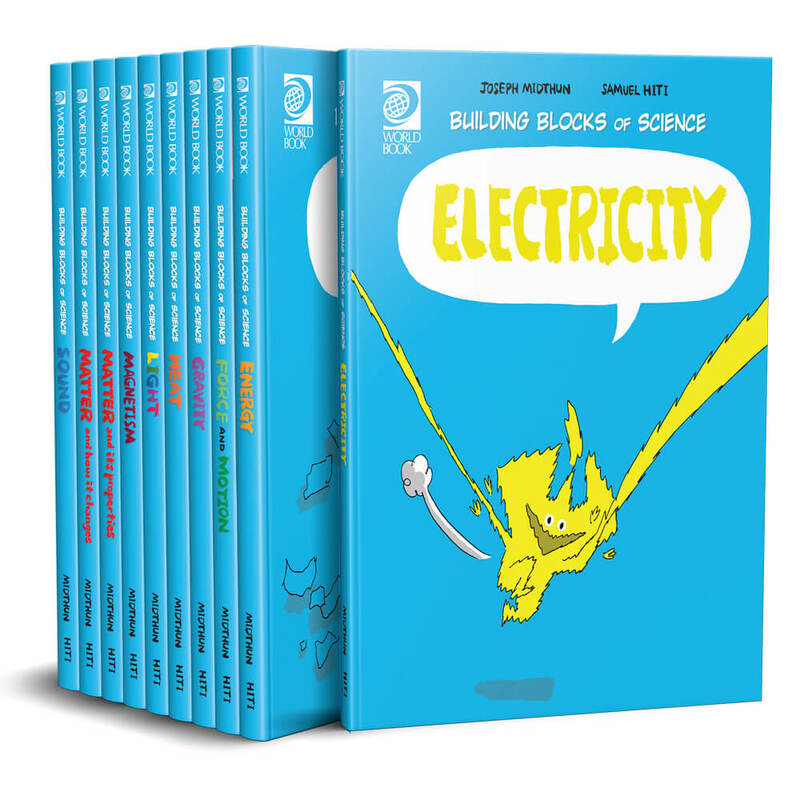 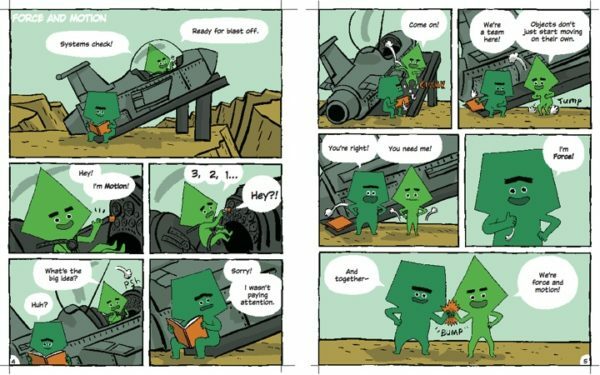 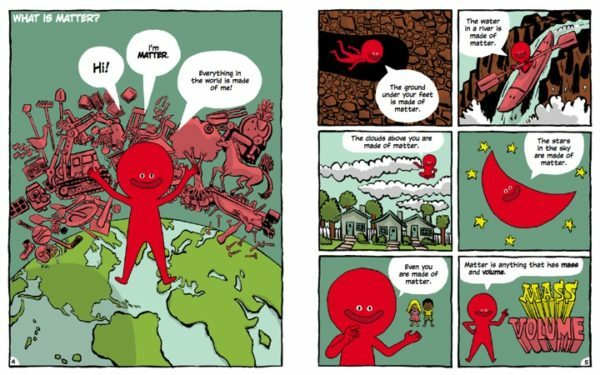 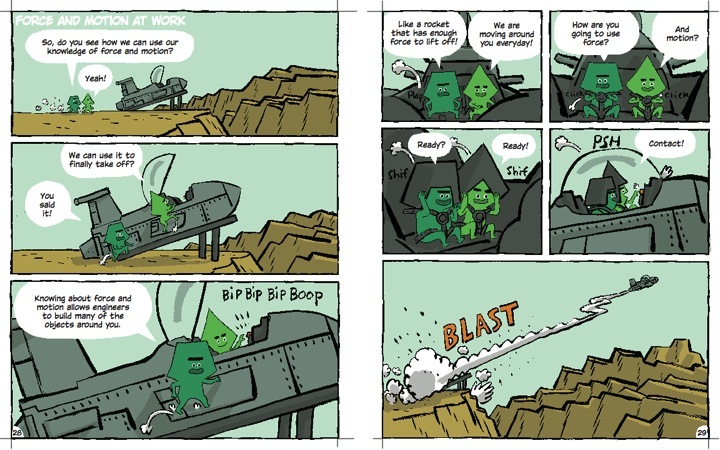 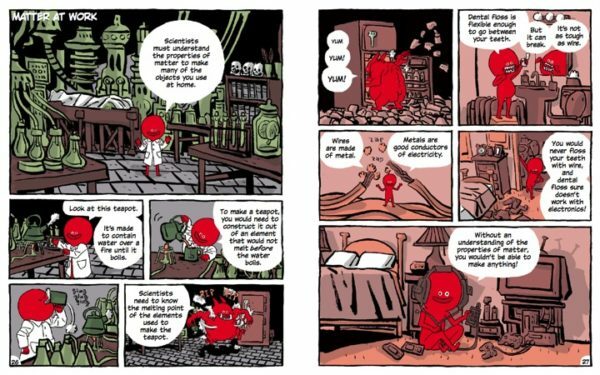 Reflecting the popularity and instructional utility of graphic novels and nonfiction for children of all reading proficiencies, World Book introduces its first graphic nonfiction series, Building Blocks of Science. 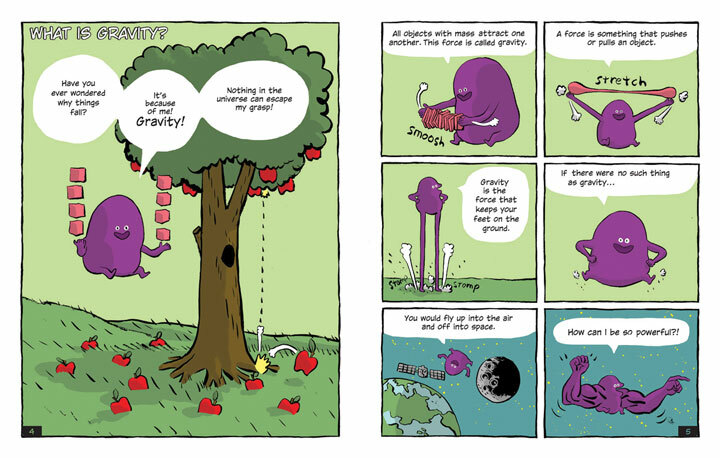 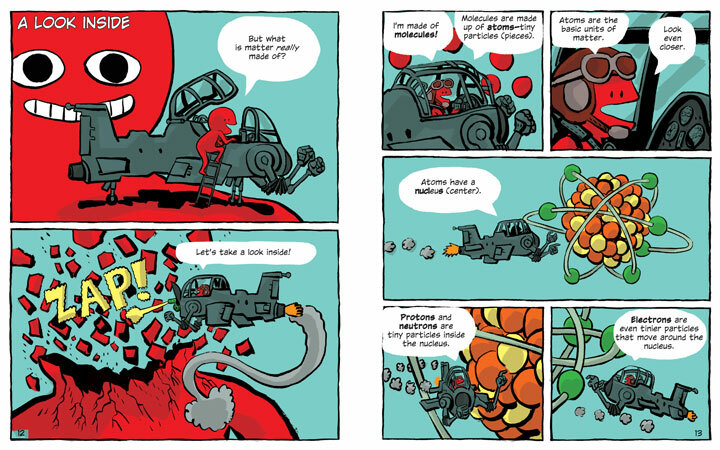 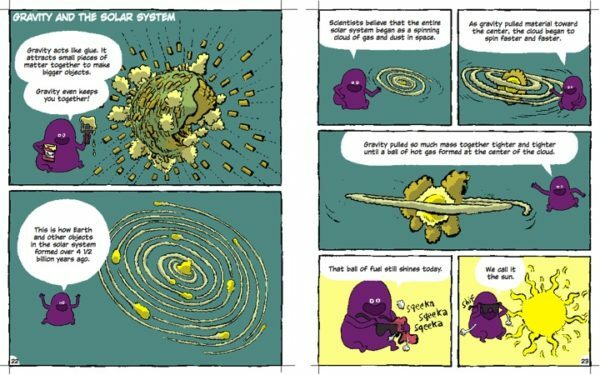 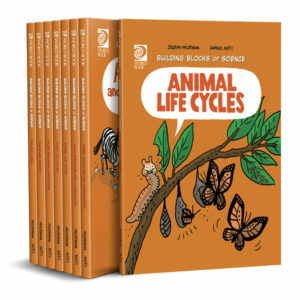 Each of the 10 volumes features a whimsical character to guide the reader through a physical science topic. 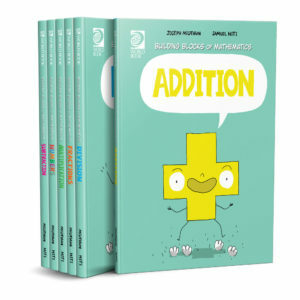 The volumes include features typically found in World Book products, including a table of contents, glossary, additional resource list, and index. 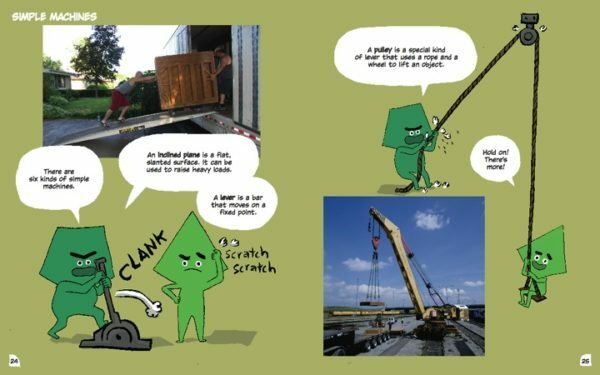 Several spreads in each volume are illustrated with photographs to help clarify concepts and facts. 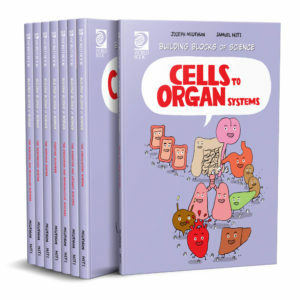 Building Blocks of Physical Science was created by an author and illustrator team. The illustrator’s name is Sam Hiti, and he publishes science fiction comics that have received a lot of acclaim in the comics world.